Sagar Petroleums, the best automobile lubricants manufacturer in India, presents Rakshak. 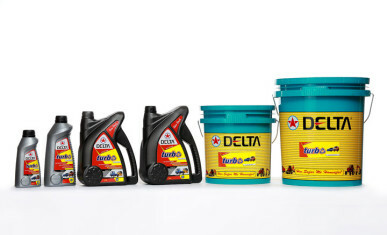 A superior multi-grade engine oil blended from highly refined base stocks and balanced additive package containing shear stable viscosity improver, metallic detergent dispersant and anti oxidant. 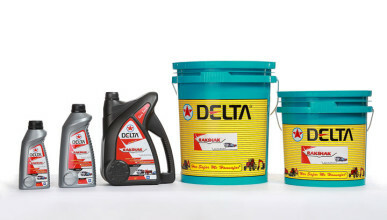 It smoothly meets lubrication requirements of both gasoline and diesel engines. 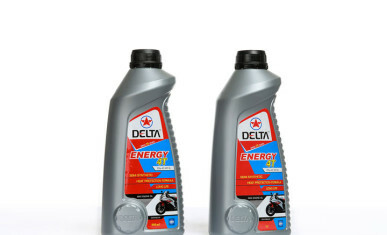 Suitable for modern passenger cars, tractors , off highway equipment and all types of turbo charged, super charged and naturally aspirated diesel engines operating under severe conditions. 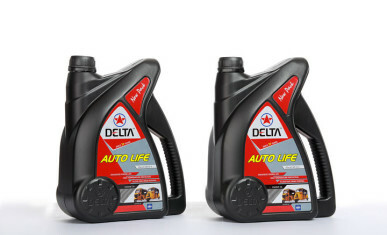 Yet another marvellous product from one of the finest auto lubricant manufacturers in India, Autolife is a superior multi-grade engine oil blended from highly refined base stocks and balanced additive package containing shear stable viscosity improver, metallic detergent dispersant and anti-oxidant properties. 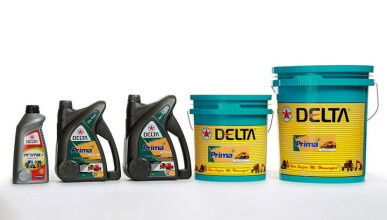 It automatically meets lubrication requirements of both gasoline and diesel engines. Suitable for modern passenger cars, tractors, off highway equipment and all types turbo charged, super charged and naturally aspirated diesel engines operating under severe conditions. 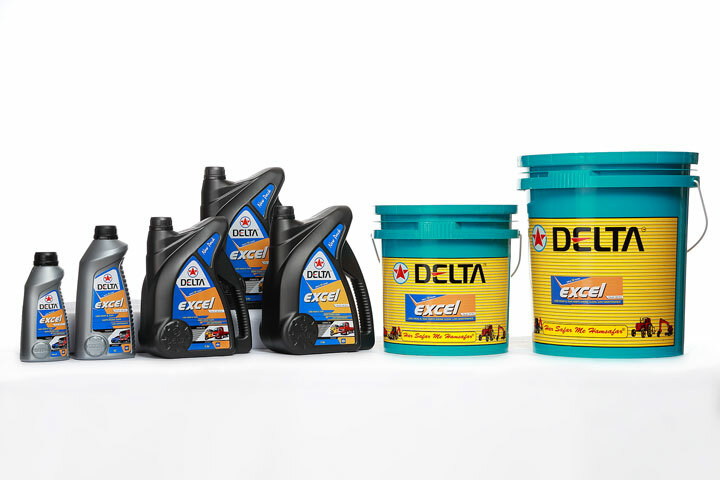 An excellent product from one of the eminent engine oil additives manufacturers in India, Excel is a premium quality engine oil, refined with high quality base oils containing shear stable viscosity improver. 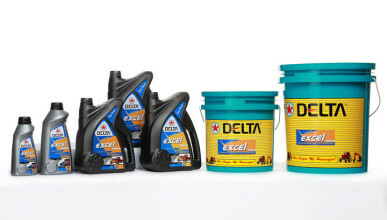 It is a multi-grade and multi-purpose oil designed for a wide range of high output diesel engines. Suitable for HCVs, LCVs, Tractors and Stationary diesel engines. 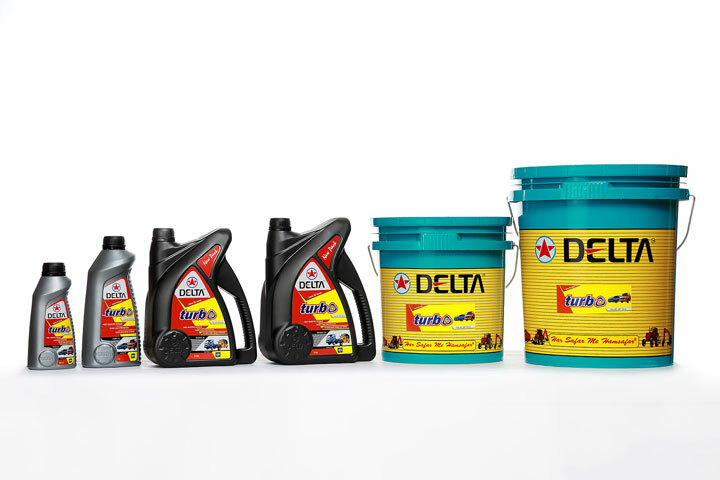 Sagar Petroleums, a leading engine oil manufacturing company in India, proudly presents Turbo, a high performance heavy duty multi-grade engine oil. Specially engineered for exceptional performance in the latest model turbo charged diesel engines, the ultramodern technology of this product offers a long life with extended drain capability to maximize the engine durability. 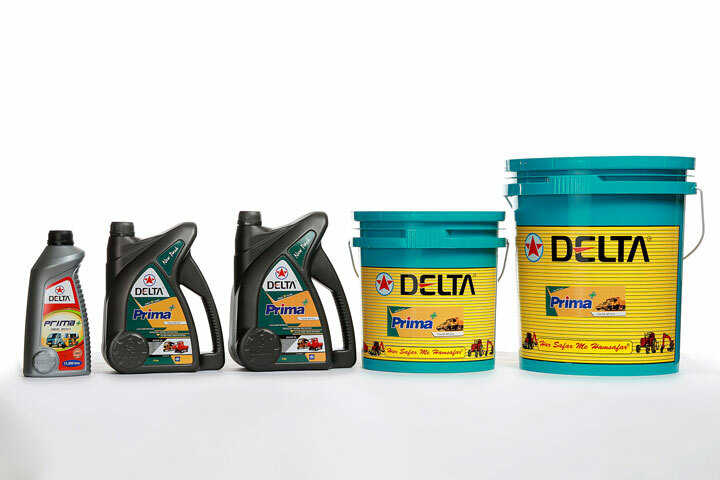 Topping the list of engine oil manufacturers in India, Prima is yet another premium petroleum product from the house of Sagar Petroleums. 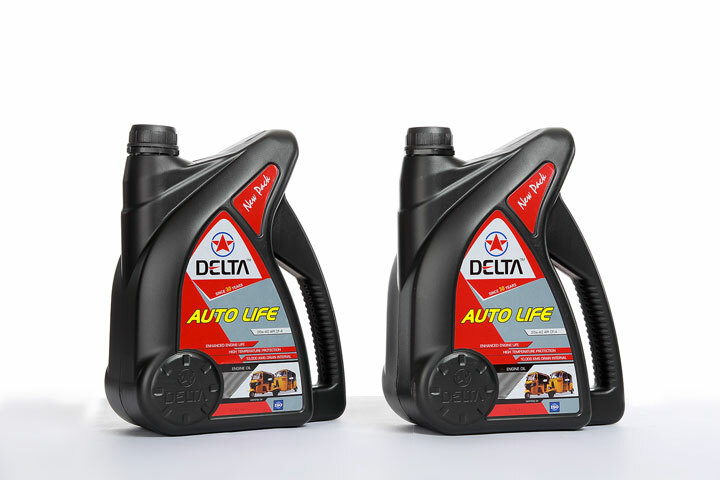 Superior performance heavy duty multi-grade engine oil containing high additive dosage and blended with best quality base stocks, it gives double drain period advantage over the conventional multi-grade diesel engine oils. Suitable for HCVs, LCVs, Tractors and Stationary diesel engines to meet the latest emission standards. The best among four stroke engine oil manufacturers in India, Sagar Petroluems proudly offers Energy 4T to discerning customers. 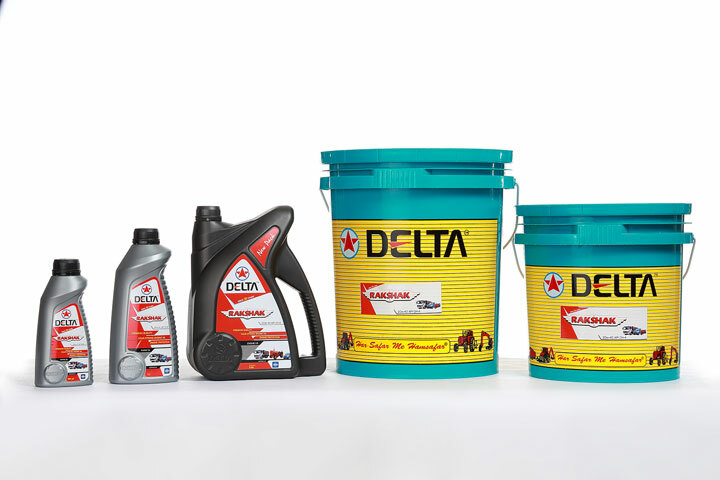 Semi synthetic engine oil having very high viscosity index and highly shear stable, Energy 4T is a multi-grade engine oil for 4 stroke two wheelers requiring enhanced engine gear box and wet clutch lubrication. It has a unique polar attraction formula which minimises the wear and tear of the engine when it is over heated. 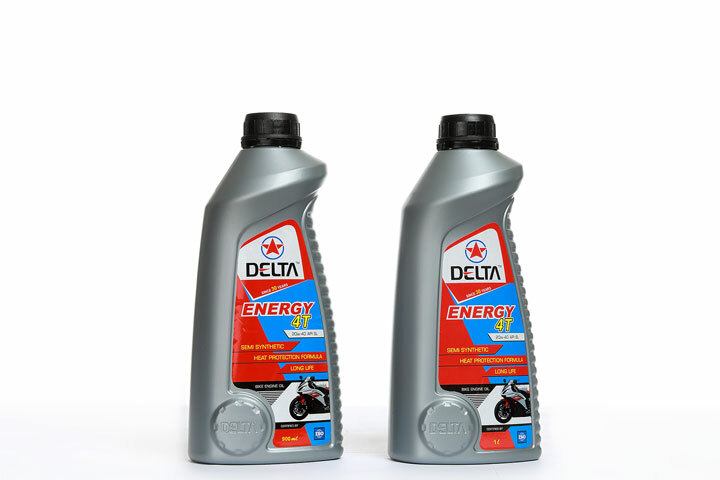 Recommended for use in all motorcycles fitted with high performance new generation 4 stroke engines.